Showing results 1 to 10 of 405. BACP Workplace is for all professionals with an interest in employee support and psychological health and wellbeing in the workplace. BACP Workplace (formerly Counselling at Work) is the quarterly journal of BACP Workplace division. See the latest issue and find out how to subscribe, contribute or advertise. 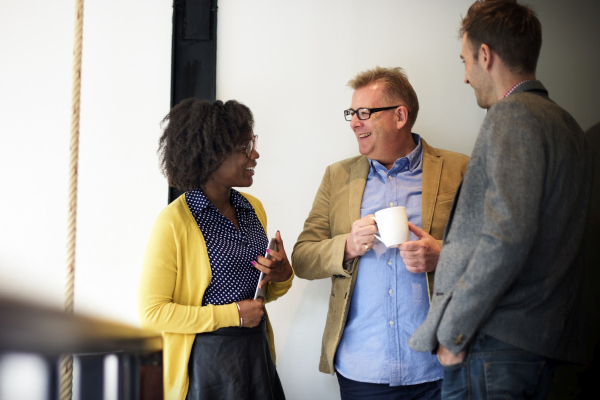 BACP Workplace promotes and supports the professional practice of counselling in the workplace, and practitioners who have clients experiencing workplace concerns. 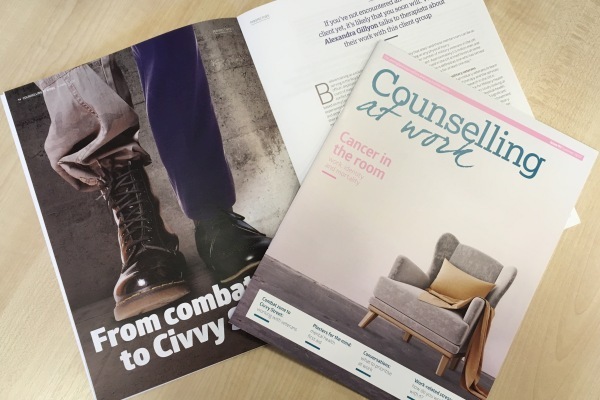 View and download back issues of BACP Workplace (formerly Counselling at Work).